Do you Want to make new friends through facebook? Do you want to be friends with David Reedy? 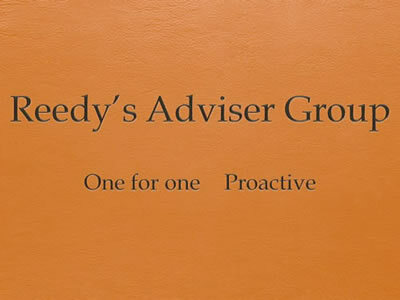 Do you want to be a member of the Reedy Adviser Group Facebook?